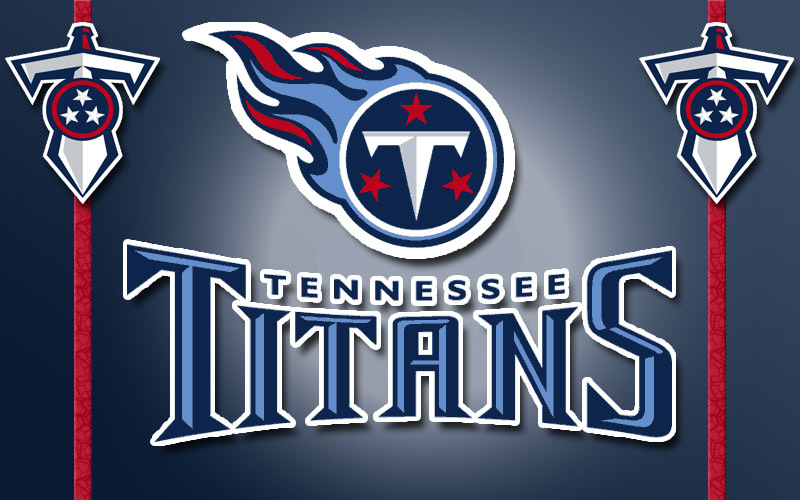 Nashville, TN – The Tennessee Titans and the Tennessee Football Coaches Association will host their 2nd Annual High School Football Recruiting Fair in the West Club at Nissan Stadium on Tuesday, April 26th from 8:00am – 12:30pm. More than 90 high schools across Tennessee are currently scheduled to attend, drawing representatives from more than 40 NCAA and NAIA schools across 15 states. 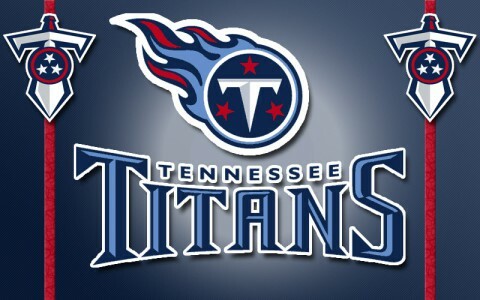 Nashville, TN – The Tennessee Titans and the Tennessee Football Coaches Association will host their inaugural high school football recruiting fair at LP Field’s West Club on Tuesday, April 28th from 8:00am – 12:30pm. More than 60 high schools across the state are currently scheduled to attend, drawing representatives from more than 30 college and universities across 11 states. 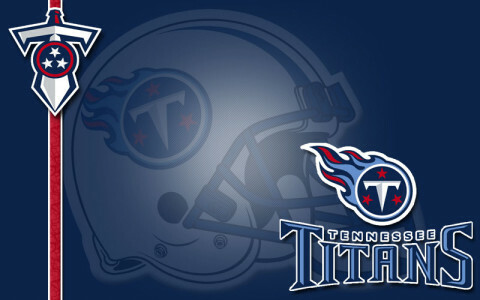 The recruiting fair is designed to provide exposure for high school student-athletes in the area and increase their chances to play football at the collegiate level.